Preparation of Federal and State Tax Returns (including unfiled tax returns for previous years). 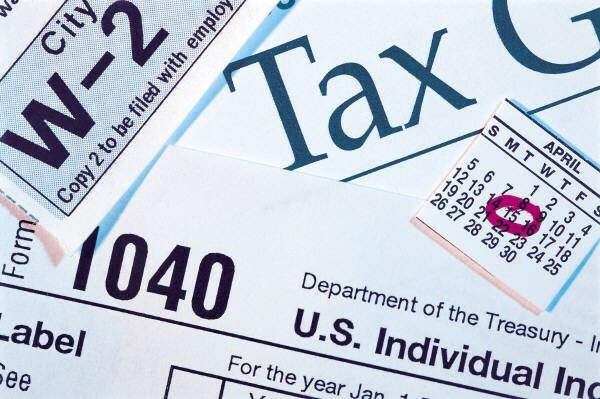 Tax Representation and Tax Resolution Services for Individual and Small Business Tax Payers. IRS and State Audits, Appeals, Offer in Compromises, Payment Plans. Release of IRS Leins, Levy and Wage Garnishments.